1st Place at Round 7 of the SDA Pro Tour! 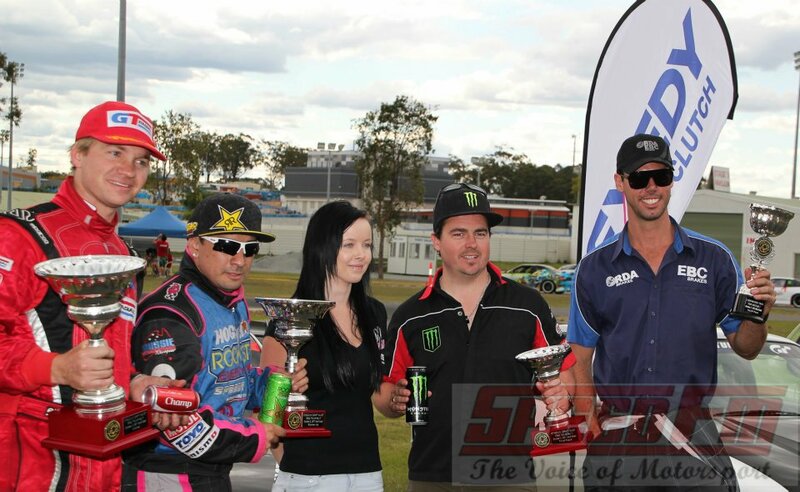 Home » 1st Place at Round 7 of the SDA Pro Tour! 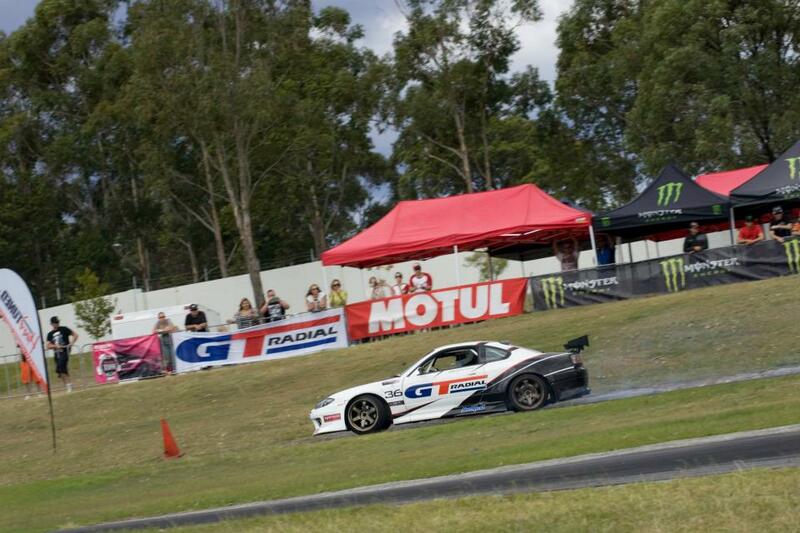 Round 7 of the ‘Stadium Drift’ Australian Pro Tour Series was held on Sunday at Parklands on the Gold Coast. I needed to win to keep my chance at taking out the series alive. After some fast paced battles, I finished the heats in 4th place, and got ready for the finals. 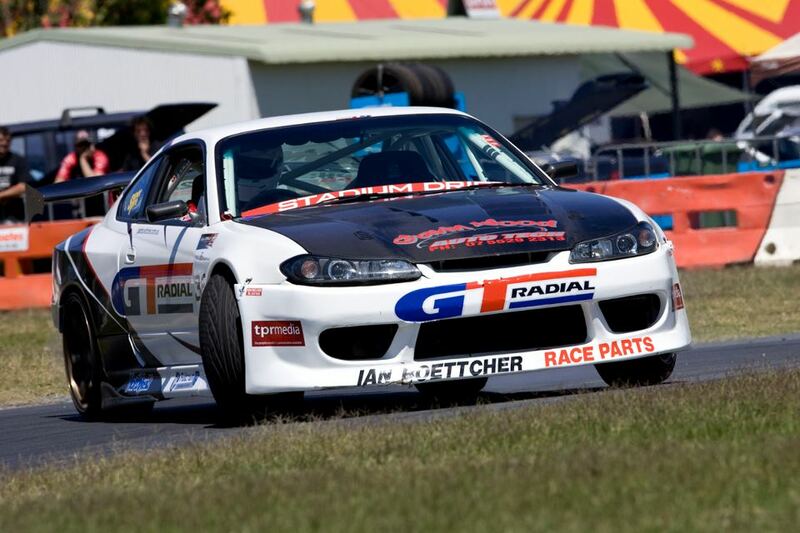 We were up against team mate Rob Whyte in the top 4, so it wasn’t going to be easy to get to the final battle. It was a very close battle, but I made it through! 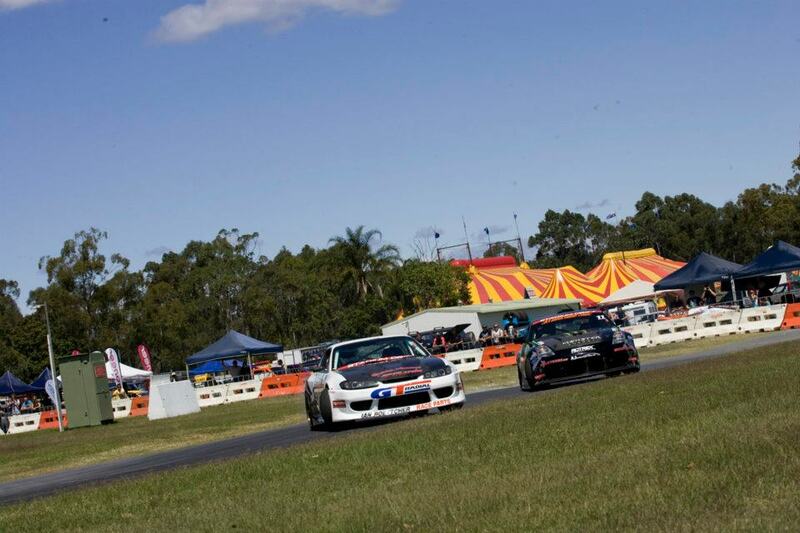 In the final battle for first place, I was up against the series leader Danny Kenneally. With only one round left in the series, if Danny won this battle, I wouldn’t be able to catch him. After a good lead run, and close chase run the starter pointed at me, ‘number 1’! I was super excited! This means in the last round, if I win and Danny finishes anywhere other than 2nd, I win the series! But if I finish 2nd, Danny needs to finish 6th or worse for me to win, so the last round is a must win as well. The final round (Round 8 ) of the series will be held on Saturday the 12th of November back at Parklands on the Gold Coast. Hopefully we’ll see you there!